It's the last challenge of the month, the last challenge of the term, and sadly we will say farewell to 3 of the original Girl Fridays. It's a sad day for me as I don't like endings, but every ending brings a new beginning. These 3 ladies have endless possibilities in front of them. So while it's tough to see them retire, I wish them the very best. Please take a peek at our rules which can be found in the How to Play tab above. Please say hello to our fantastic sponsor! SRM Stickers is a leading scrapbooking and card making sticker manufacturer. Our stickers are crystal clear and melt into your patterned paper or cardstock for a seamless sentiment, embellishment, title, or journaling feature. 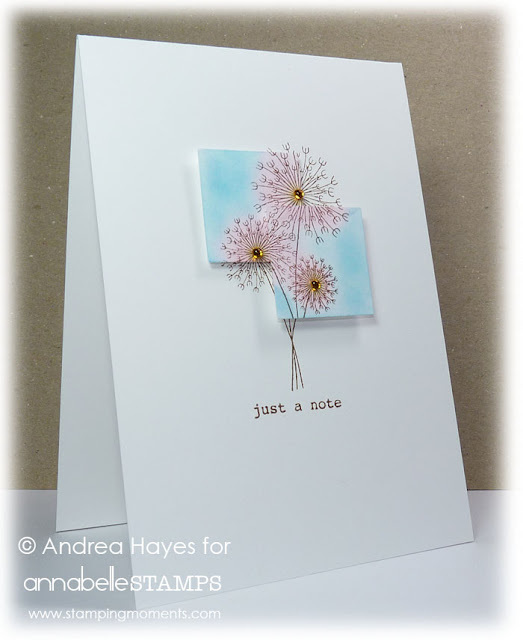 We've assembled a dream team of Designers offering amazing samples every weekday at our blog. SRM Stickers can be purchased through our online retail store. 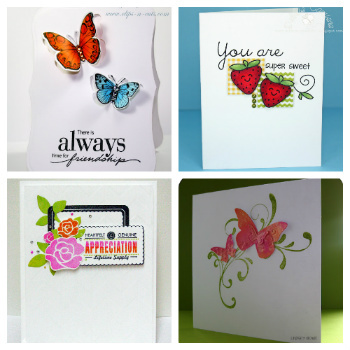 SRM's products include popular Sticker Sentiments with the recent introduction of "Fancy Sentiments", as well as Quick Cardcollections that make card making a breeze. SRM also carries calendars and coordinating stickers that allow you to create beautiful handmade calendars, quickly! 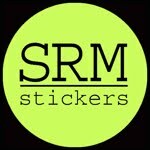 A huge THANK YOU to SRM Stickers for providing a fantastic sticker package to the Girl Fridays to create with! 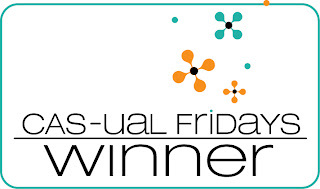 The lucky TGIF winner will receive one of their own to ooh and aah over. And now its time for our inspiration parade! Jax is such an amazing designer and a truly dynamic person. While I will miss having her expressive creations in the parade, I'm sure we will still get to see them regularly in magazines as she is just tearing it up in the publication arenas. Thanks Jax, we'll miss you! She has a graceful yet sophisticated style, and always has an encouraging word. I'm so excited about her new stamp line. She will be doing great things, and I can't wait to see what she has up her sleeve! Who knows, we may be able to lure her back at some point. 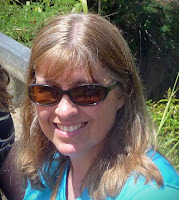 Thanks for everything Karen, you will be missed! And now...*insert drumroll*... for our winners! YAY!! !Thank you soooooooo much!! Congrats to all winners!! Thank you so much for picking my card! Congrats to the rest of the girls, your cards are GORGEOUS! This is so amazing!! Thank you so much! Congrats to the other girls as well!! So many beautiful creations! I don't know how you ever choose. Congrats to all of the winners-well deserved! Beautiful cards, ladies!! We are going to miss you Jaclyn, Laura, and Karen! Boo! Hoo! 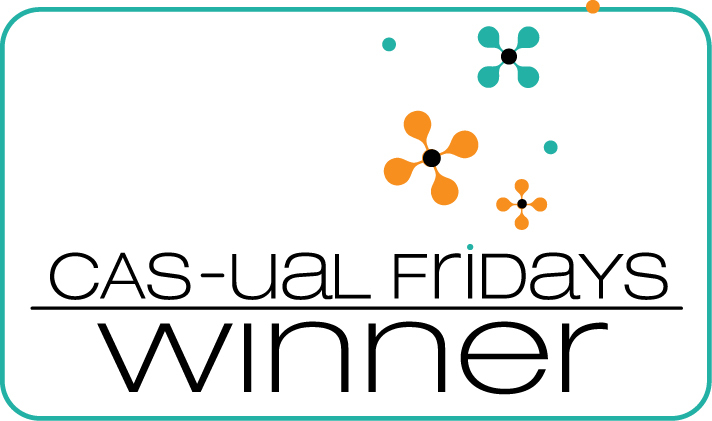 Congrats to all the winners this week, your cards are stunning! Whoo! Hoo! I was so stumped by that sketch I didn't even play along. Love to see all the fabulous ideas from the ladies out there. Congrats winners! You made fabulous CAS cards! Congrats to the winners! Such fabulous cards! Karen, Jax and Laura...we are going to miss you like crazy!!! Looking forward to playing for fun, thanks for being the BEST challenge blog around! Thank you!!! Congrats to all the ladies! Gorgeous cards! I'm so excited that I get to play this week. I love your challenges! Thanks for the beautiful inspiration from the DT. I am so glad to be playing along for the 2nd week in a row! So happy I discovered this blog! Thanks to the DT for all the fab inspiration....Best Wishes to Jax, Laura and Karen! lovely inspiration from the DT! 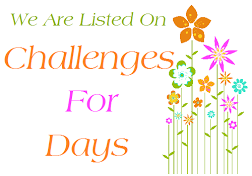 I really enjoy your challenges!